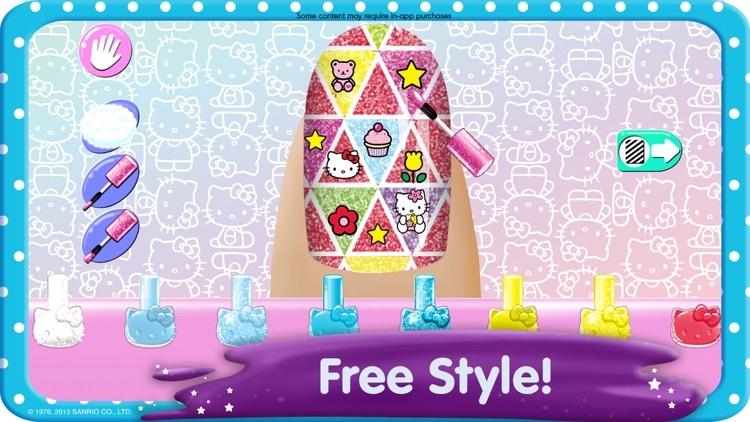 Before you download this app, please note that it is free to try, but some options may only be available via in-app purchases. 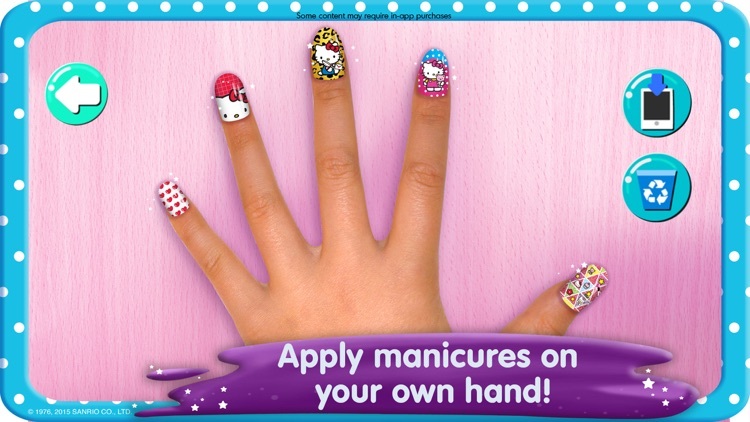 In-app purchases cost real money and are charged to your account. 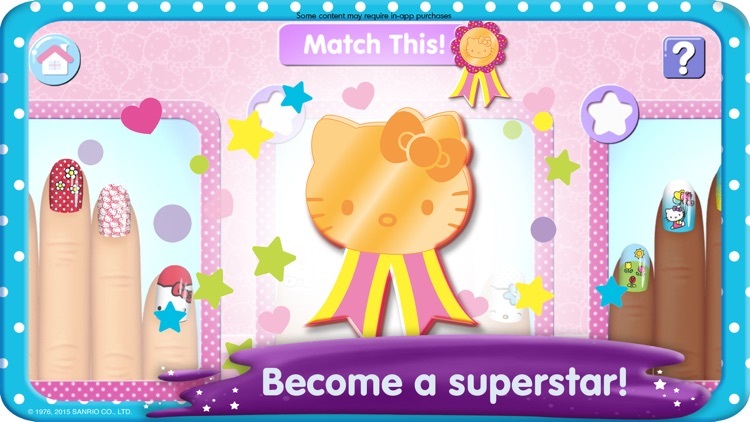 To disable or adjust the ability to make in-app purchases, change your device settings. 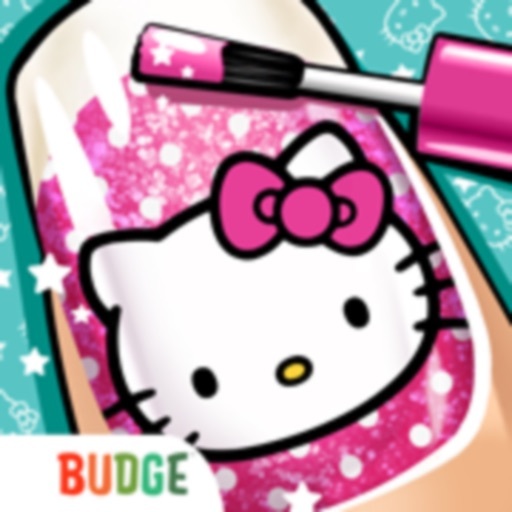 This app may contain contextual advertising (including the option to watch ads for rewards) from Budge Studios regarding other apps we publish, from our partners and from third parties. 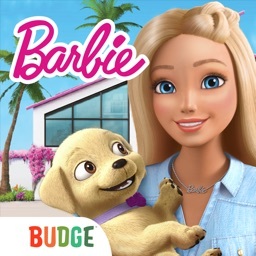 Budge Studios does not permit behavioral advertising or retargeting in this app. 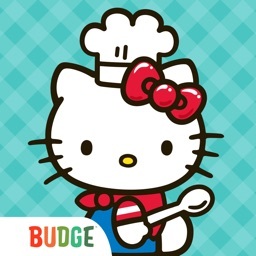 The app may also contain social media links that are only accessible behind a parental gate. 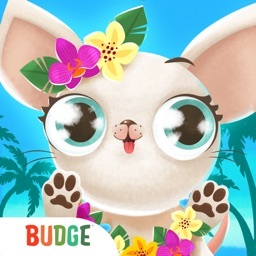 Budge Studios was founded in 2010 with the mission to entertain and educate children around the world, through innovation, creativity and fun. 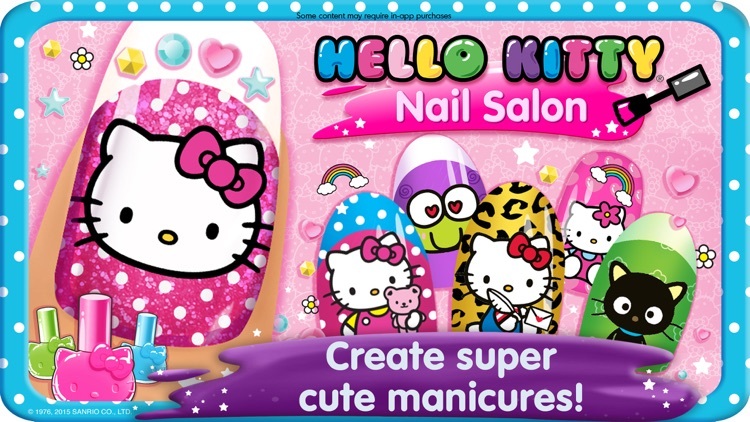 Its high-quality app portfolio consists of original and branded properties, including Barbie, Thomas & Friends, Strawberry Shortcake, Caillou, The Smurfs, Miss Hollywood, Hello Kitty and Crayola. 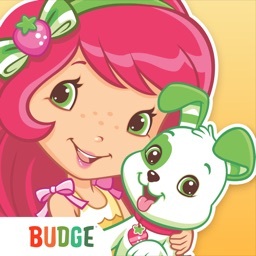 Budge Studios maintains the highest standards of safety and age-appropriateness, and has become a global leader in children’s apps for smartphones and tablets. 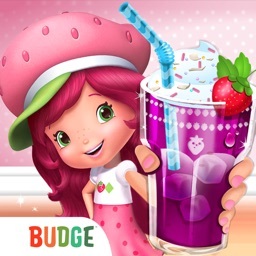 Budge Playgroup™ is an innovative program that allows kids and parents to actively participate in the creation of new apps. 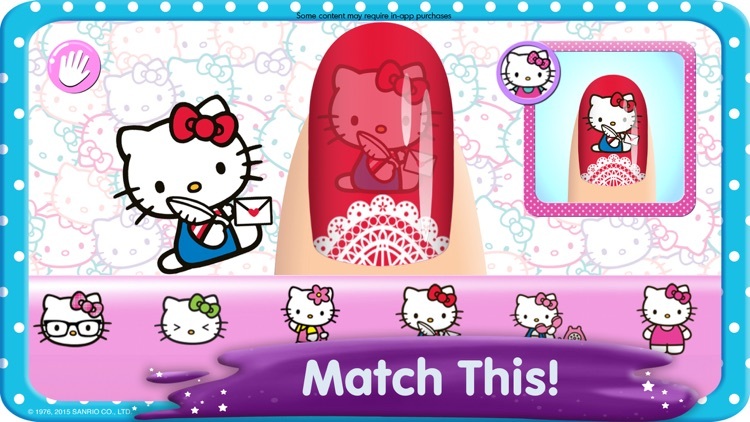 SANRIO®, HELLO KITTY® and associated logos are trademarks and/or registered trademarks of Sanrio Co., Ltd. used under license by Budge Studios Inc.
Hello Kitty® Nail Salon application © 2015-2017 Budge Studios Inc. All artwork in application © 1976, 1979, 1988, 1993, 1996, 2015-2017 SANRIO CO., LTD. All rights reserved.